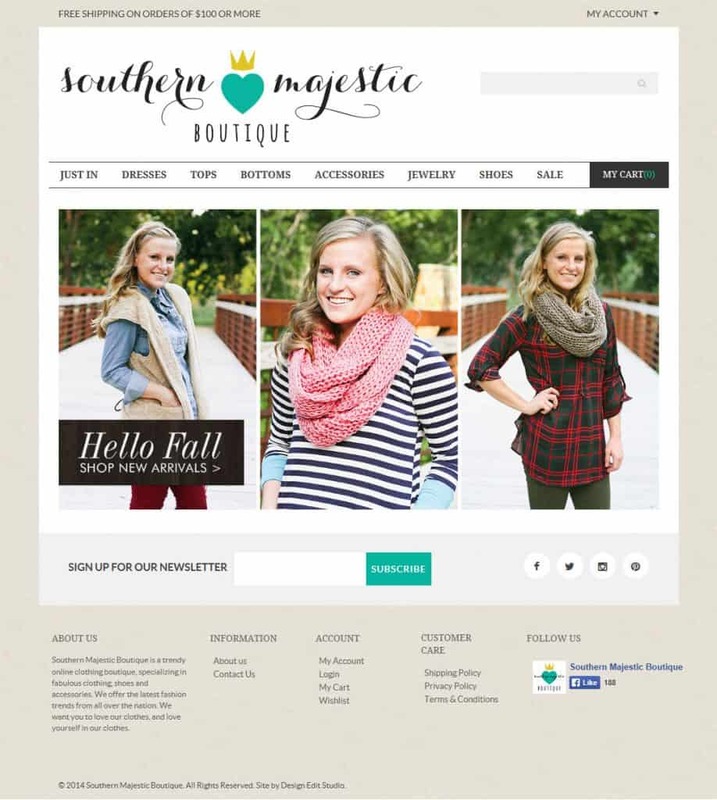 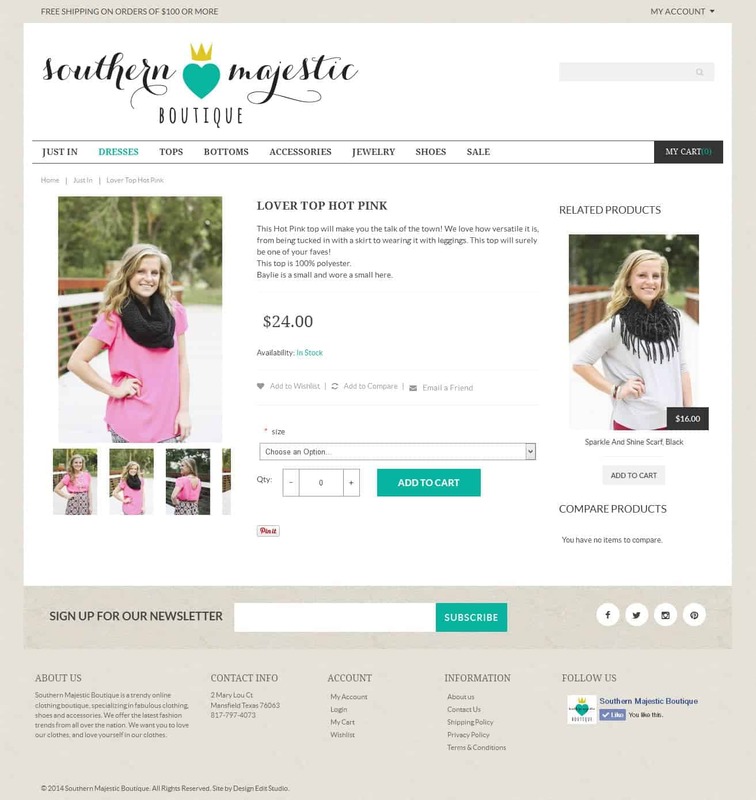 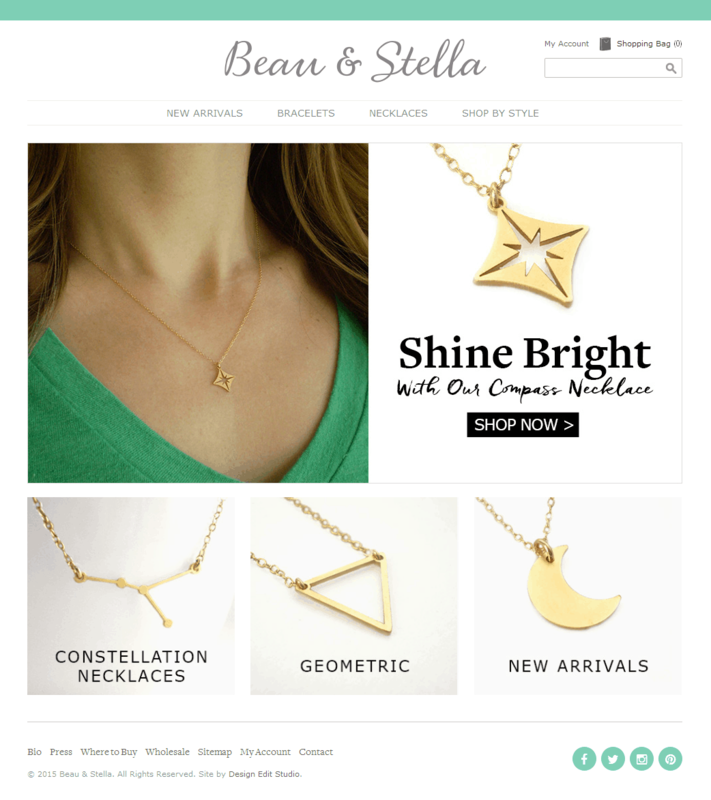 I recently finished a new ecommerce website for Nicole at Southern Majestic Boutique. 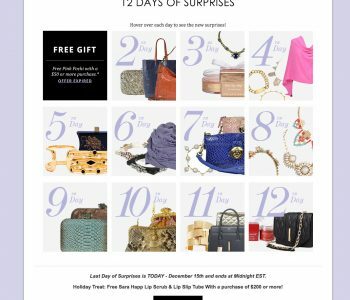 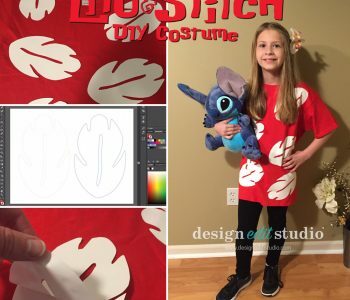 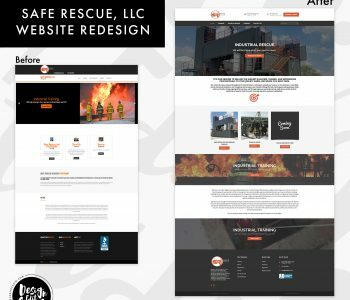 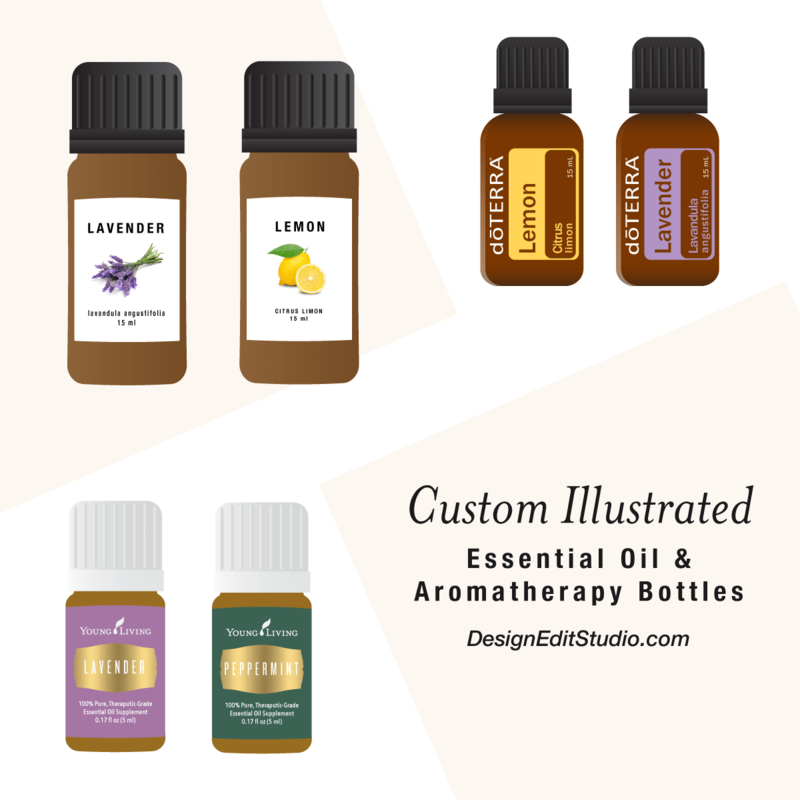 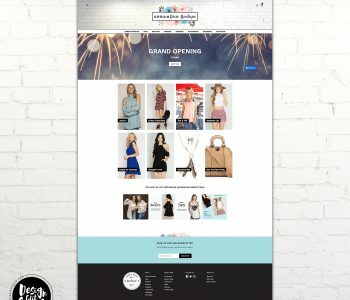 She needed a site to handle a lot of products and have a professional appearance for her online shop. 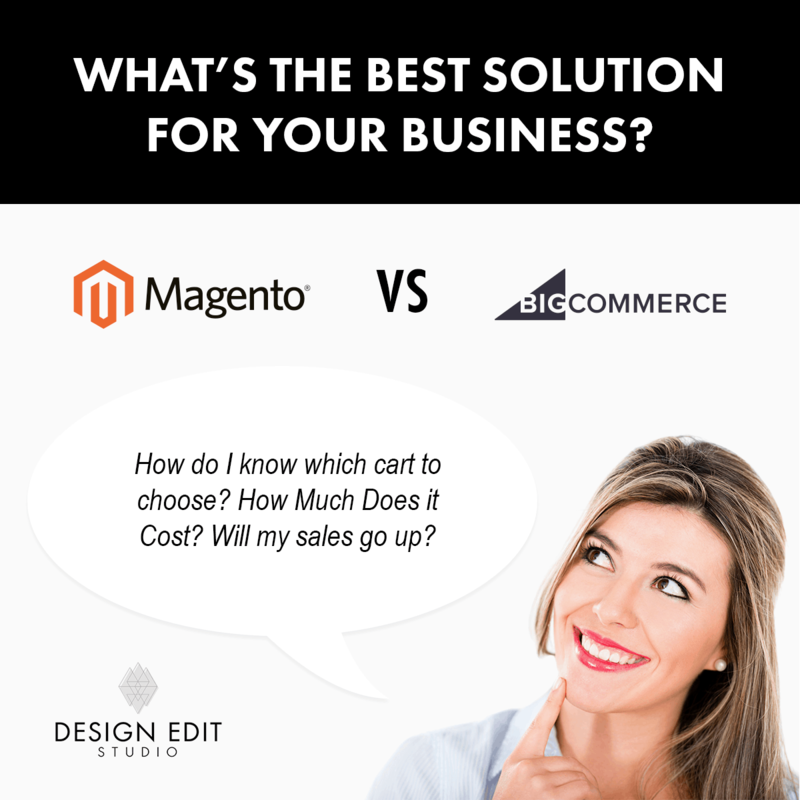 Magento is the perfect solution for almost any small business who needs an online presence. 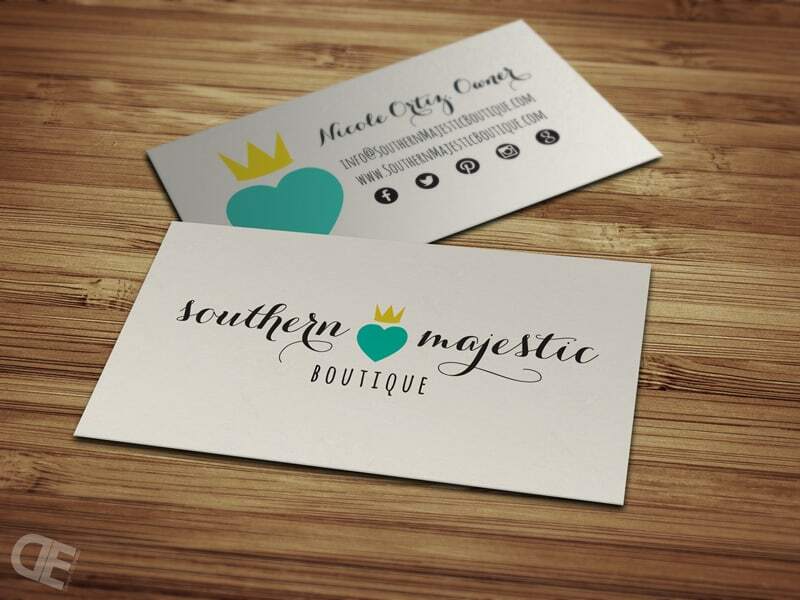 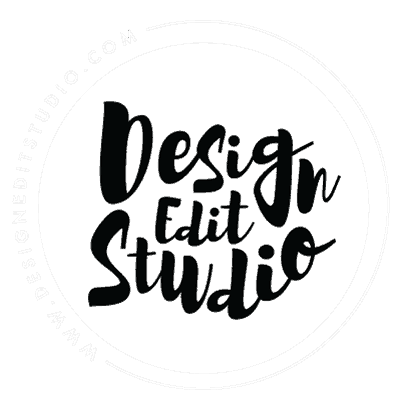 She needed a cohesive brand and logo that can be used for any marketing purpose.